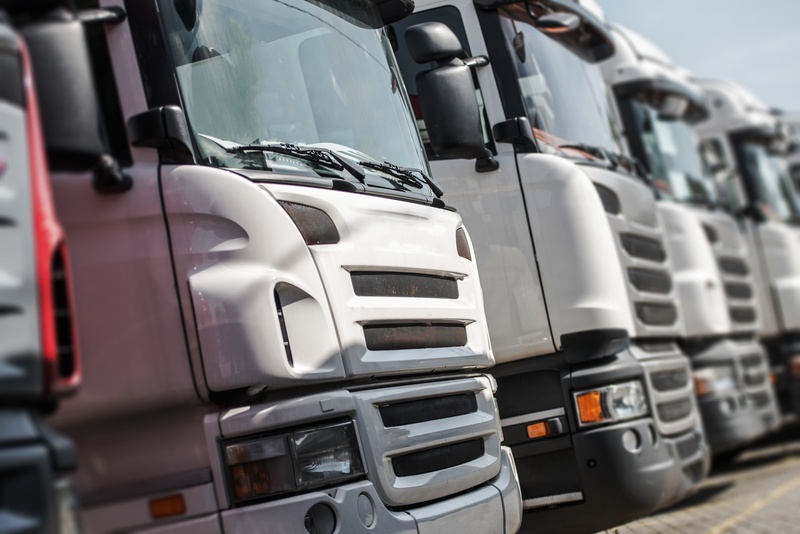 Fleet management is a crucial part of the modern business. Companies in many industries rely on fleet vehicles to deliver products and services to customers, and those fleets must be properly and efficiently managed. Being a fleet manager is a complex and varied role, one that requires wearing a lot of different hats, and wearing them all well. While many fleet managers enjoy long and interesting careers, they do require certain skills in order to thrive in their industries. From multi-tasking to communicating with a huge array of individuals, fleet managers need to be well-versed in several disciplines, possessing many dynamic qualities. In this article, we will pin point the top nine qualities that the best fleet managers possess. The best fleet managers know how to juggle their various responsibilities and obligations seamlessly and simultaneously. They need to balance everything to make the fleet run efficiently. With suppliers wanting one thing, drivers suggesting something else, and management having a variety of focus areas, such as fuel economy, safety, depreciation and image, fleet managers have to be able to juggle a multitude of demands and challenges. If you’re not able to successfully multi-task several different things, your time as a fleet manager might be short-lived. In tandem with the ability to multi-task efficiently, great fleet managers must also be masters of time management. With customers ranging from upper management to drivers in the field, you have to manage your time to satisfy both corporate and driver needs, while completing your own work to keep the fleet running smoothly. A great fleet manager has the discipline to prioritise the important things, without getting side-lined by emergencies. Great fleet managers are able to conceptualise an idea and effectively communicate it, both orally and in writing. By being brief and to the point, they are able to persuasively articulate their thoughts to others, at any level of management. This allows them to communicate the achievements and needs of the fleet and offers them a receptive audience when proposing new programmes and initiatives. Great fleet managers are goal-oriented in all aspects of fleet management and employ metrics, such as fuel monitoring, to continually benchmark productivity, fleet utilisation, and effective management of operating costs. By being committed to achieving specific results, fleet managers make decisions and govern their operations with these goals in mind. It is this results-driven approach that pushes them to be creative in addressing the daunting and ever-changing challenges of fleet management. Patience truly is a virtue if you’re a fleet manager. If you’re new to fleet management, it’s important to understand that it may take time for those in senior management to recognise your contributions. Great fleet managers also have the flexibility to adapt to changing industry trends by focusing on strategic planning. The role of fleet managers has changed a lot over the past 20 years. Great fleet managers know that flexibility is the key to career survival; you must be able to adapt as required to get the job done, because the industry is highly dynamic and constantly evolving. In the corporate world, not everything is black and white, but great fleet managers are able to make decisive decisions – both large and small – even when faced with ambiguity. When problems arise, they have the confidence and knowledge to think on their feet, acting quickly and decisively. By making quick, calculated, cost-effective, and fact-based decisions, great fleet managers are able to embrace change and stay ahead of the competition. By being able to interact with people at all levels of a company, great fleet managers have a great rapport with every level of management, in addition to having excellent people management skills. As a customer-service business, fleet management requires dealing with many different personalities and levels of management each day. Great fleet managers thrive on navigating a diverse range of social interactions. With the success of the company ultimately resting on their shoulders, fleet managers must be accountable for maintaining the programmes, vehicles and policies put in place. Great fleet managers understand the importance of their role in the success of a corporation, taking their responsibilities very seriously. Leading by example, they create a culture that stresses accountability. Great fleet managers are innovative and resourceful, using out-of-the-box thinking to develop new ideas. By being proactive and thinking beyond today into the future, they are able to anticipate both challenges and opportunities. Possessing a unique combination of analytical and conceptual abilities, great fleet managers implement innovative initiatives to reduce the cost of fleet operations through the use of fuel management systems. 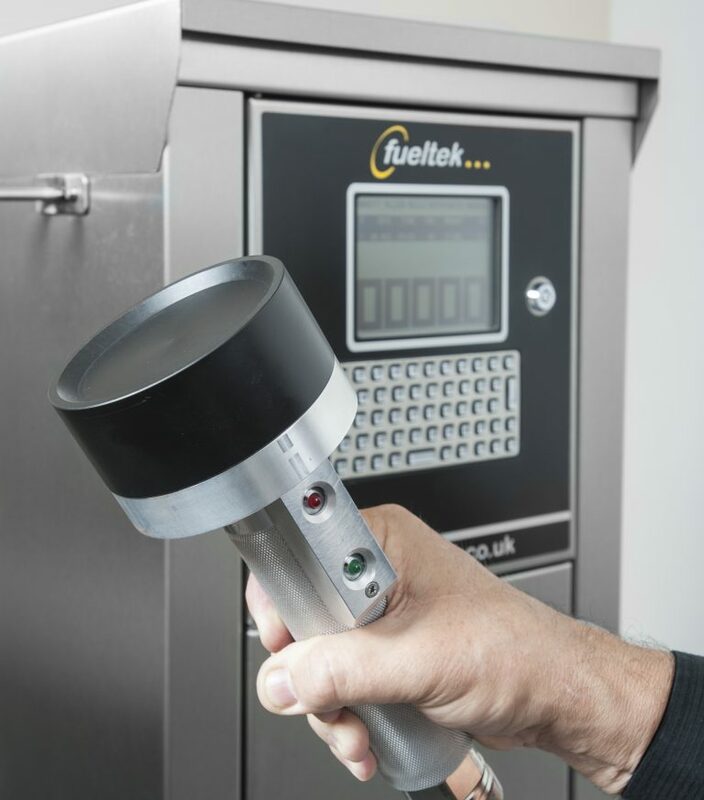 At Fueltek, we understand the demands and challenges faced by today’s fleet managers. Being a fleet manager – especially a great one – isn’t easy, and it’s certainly not a role that’s cut out for everyone. However, if you possess the traits mentioned above and are serious about upping your game in fleet management, our fuel management products can help you become one of the greats.